Hi everybody, Do you love Java? Do you like Types and Control in your application? 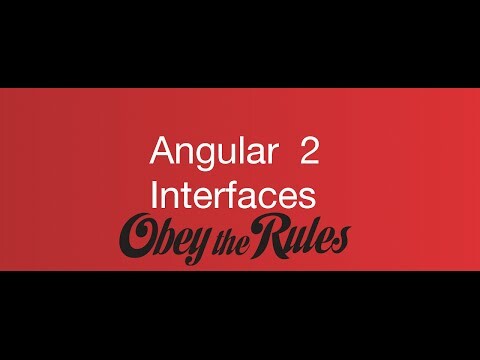 Then this sixth episode of the Angular 1 to Angular 2 course will show you how to improve your code using good old interfaces!